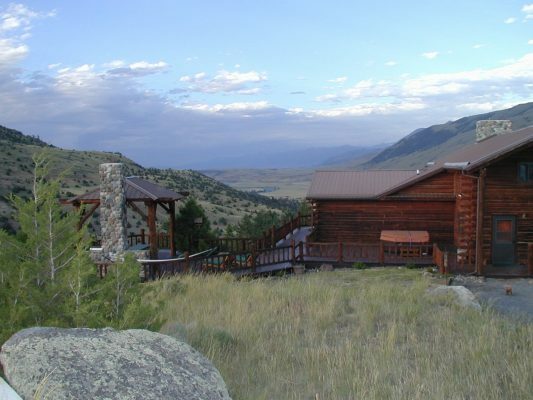 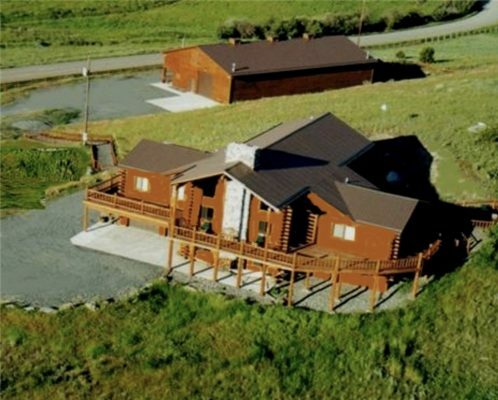 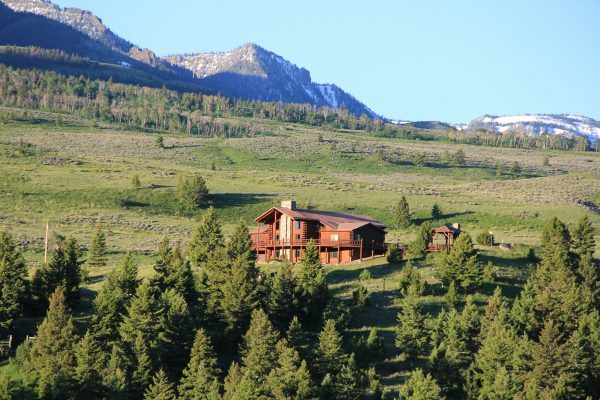 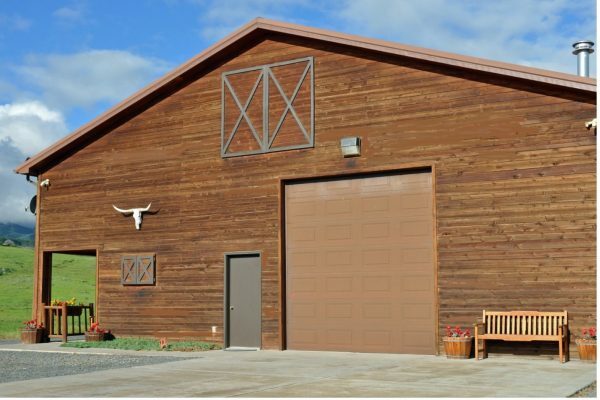 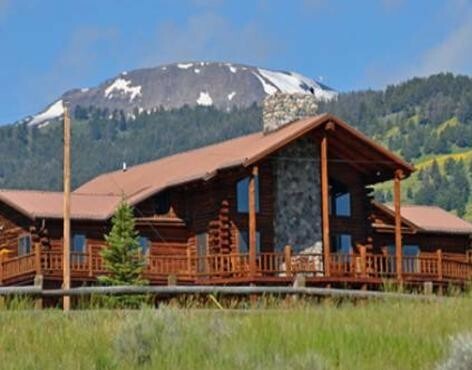 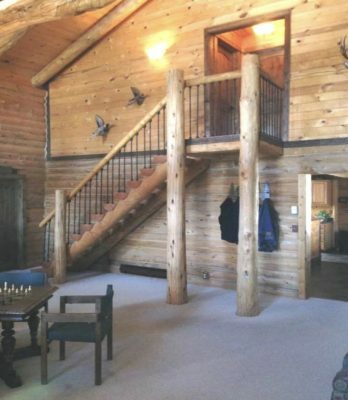 Located in the coveted Tom Miner Basin area of Paradise Valley Montana. 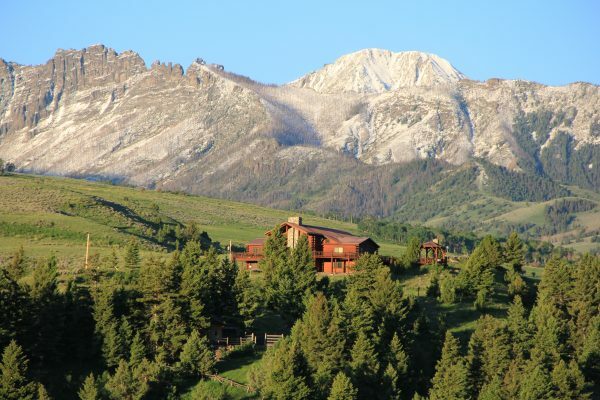 This incredible home on 20 acres offers 360 degree views of the surrounding mountain ranges. 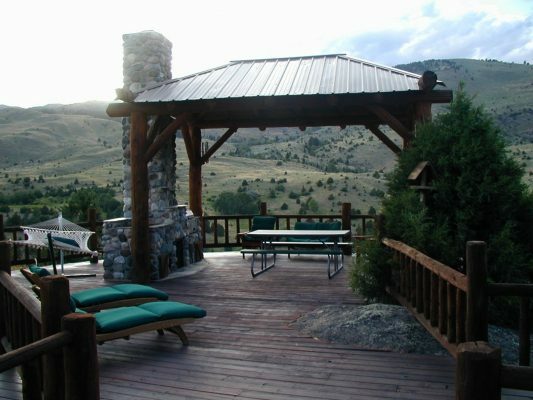 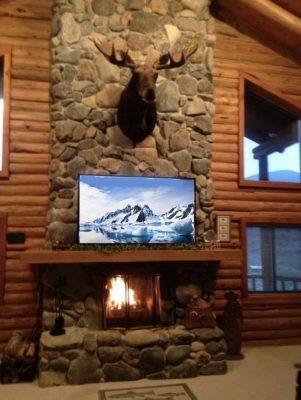 It includes a wrap around deck with a ramada that connects to the deck and has a river rock fireplace along with a built in stainless grill. 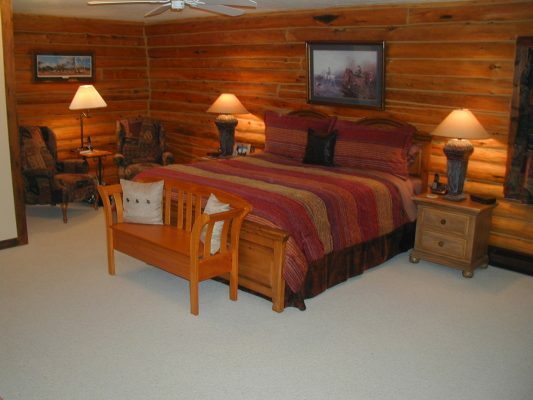 There is also a spa located near the ramada and detached guest quarters. 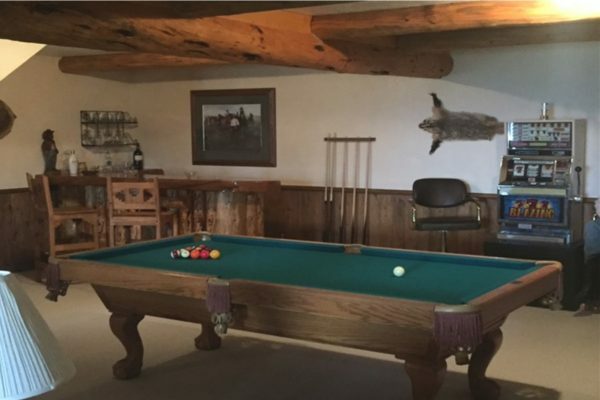 A barn as well as a charming tack house with a covered structure for hay and a paddock for horses complete the property. 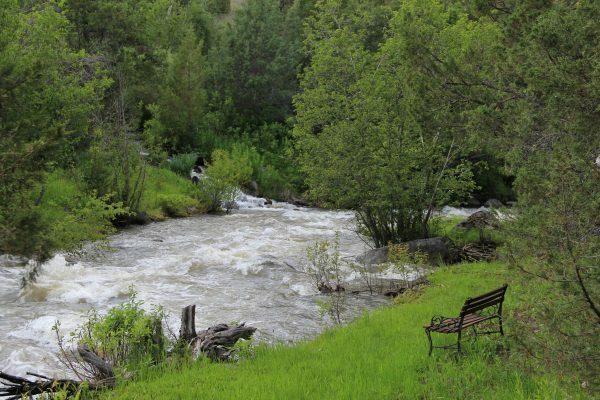 Borders NFS and two creeks converge and run through the property. 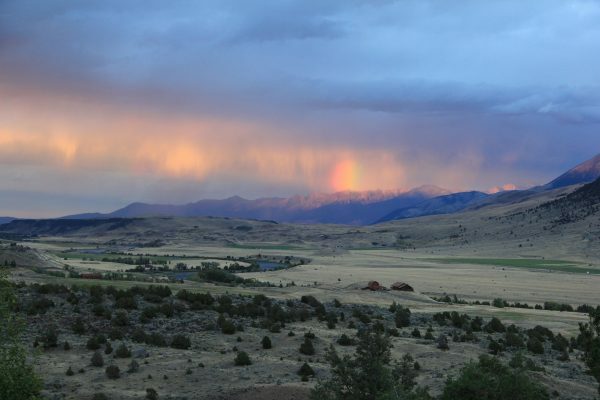 Located on a major elk migration route out of Yellowstone National Park, large herds of elk can be seen here in the winter and every spring elk and deer, calf on the property. 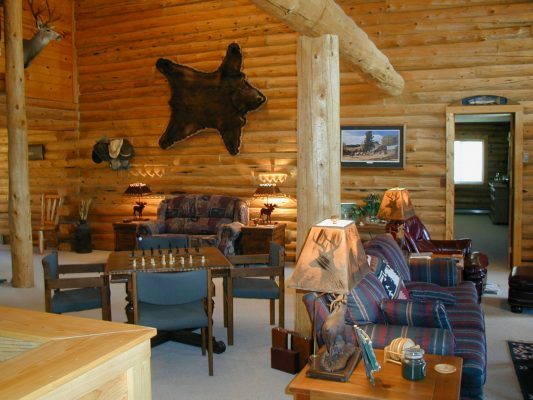 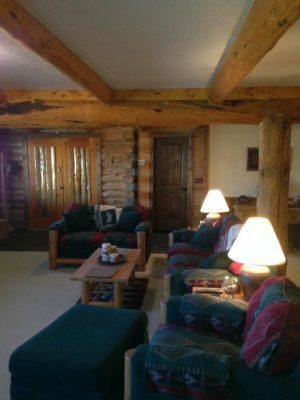 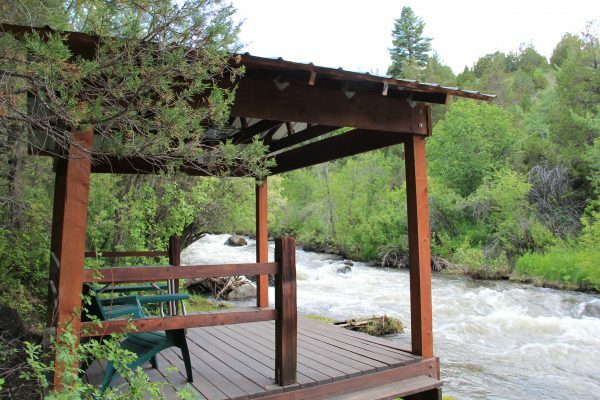 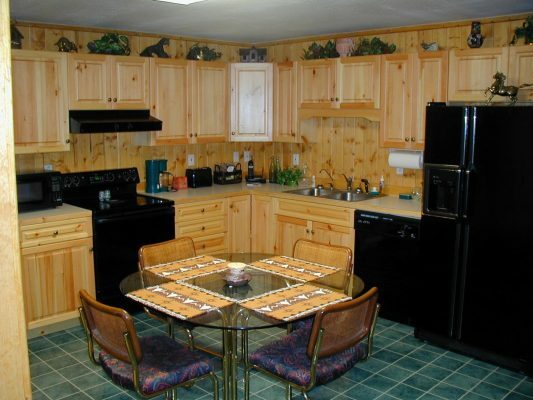 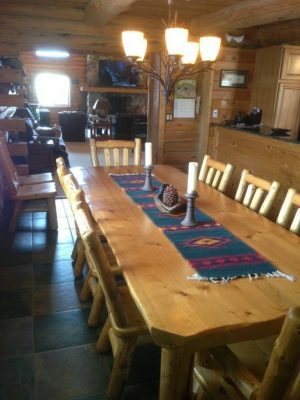 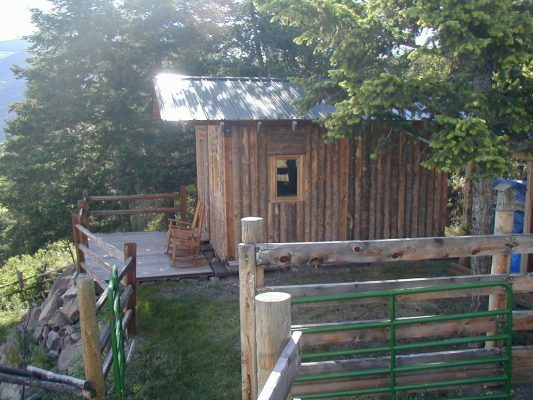 The property will suit those who love to fish, hunt, hike, horseback ride or enjoy quality time with the family. 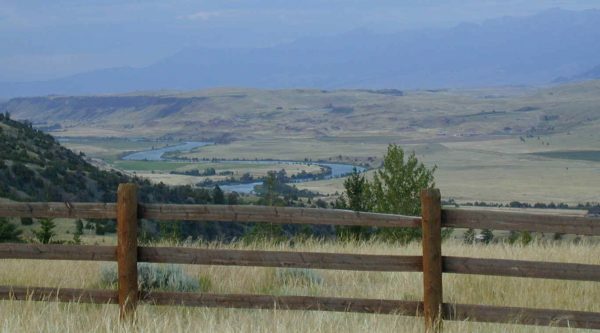 Only 17 miles away from Gardiner, the north entrance of Yellowstone Park. 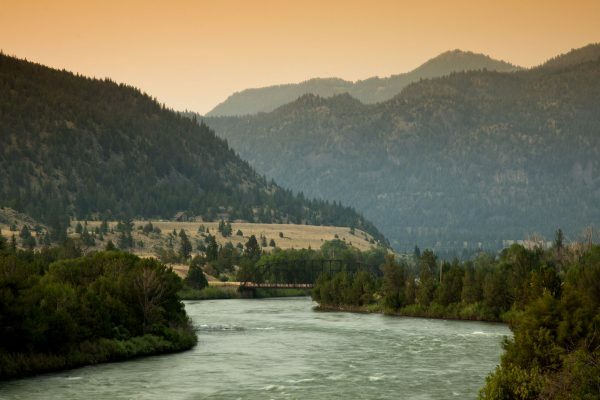 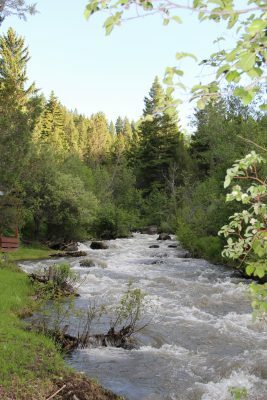 Fish Tom Miner Creek (on the property) or the Yellowstone River (minutes away), and shop or dine in Livingston (30 minute drive). 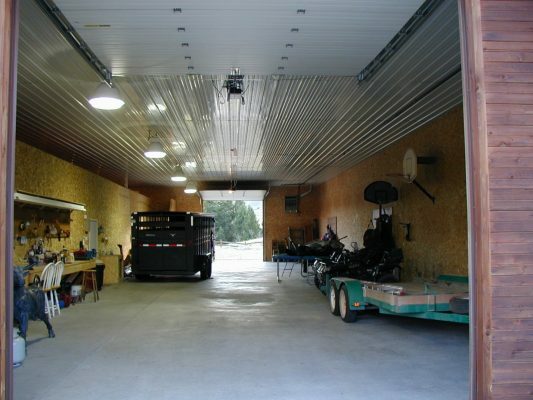 Shop is heated, water and electric to tack room which could become a bunk house. 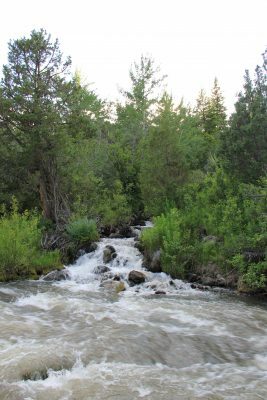 Tom Miner Creek and Canyon Creek flow thru property. 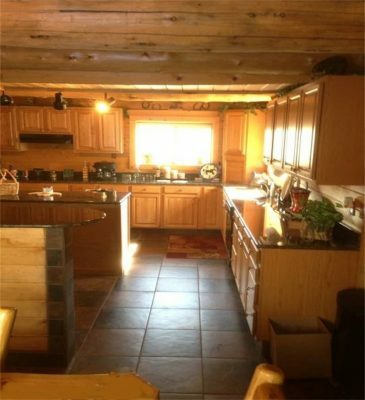 Separate septic for guest house.